No bridges to bay,wide waterway. Full redevelopment,6/6. 5, over 7,000sf. Gated oversized 22,723sf lot. Award winning arch/developer w/proven track record for design&execution excellence. Residence set back from cul de sac w/landscaped concrete paver motorcourt & drive. Polynesian contemporary,living green wall,reflection pools,glass front door,double height glass stair atrium. Great rm living/dining,kitchen open to family&large brkfst rm,expansive walls of glass to covered terraces,large pool w/tanning edge,bbq kitchen. Walk-in closets & en-suite bthrms in all bdrm suites:3dwnstrs/3upstrs+2nd family rm. Spacious master w/private terrace& bath w/water & pool view. Exquisite materials & quality workmanship. Best price for full redev,lot size,location w/hoa amenities. Ready spring 2020. The only fullycustom redeveloped waterfront,contemp available in islands of cocoplum ready for move-in. Oversized 20,300sf lot on wide lago maggiore. Redesign by ramon pacheco. Gated motorcourt,water features,brise soleil trellis. Main flr 3/3/1 incl a large family/media. Master incl a double walk in,calacatta bath suite,office/sitting area w/spectacular water view. 2/3 dwnstrs w/bonus entertaining spaces. Fine contemp finishes incl taso quartz flrs,keyless front door,cgi w+d,mia cucina doors,cabinets & kitchen w/wolf/miele/sub zero,lutron/crestron smart home,sec cameras,sonos a/v, electric shades,california closets,glass+stainless steel railings,porcelanosa tile. Enjoy a new gas heated,salt system pool/spa,hoa amenities. Sf per plans, adj 7,715,total 10,968. Amazing opportunity to build seven luxury homes. Prime location within the village of pinecrest, an ideal suburban village. This private gated community of only ten total single family home estates. 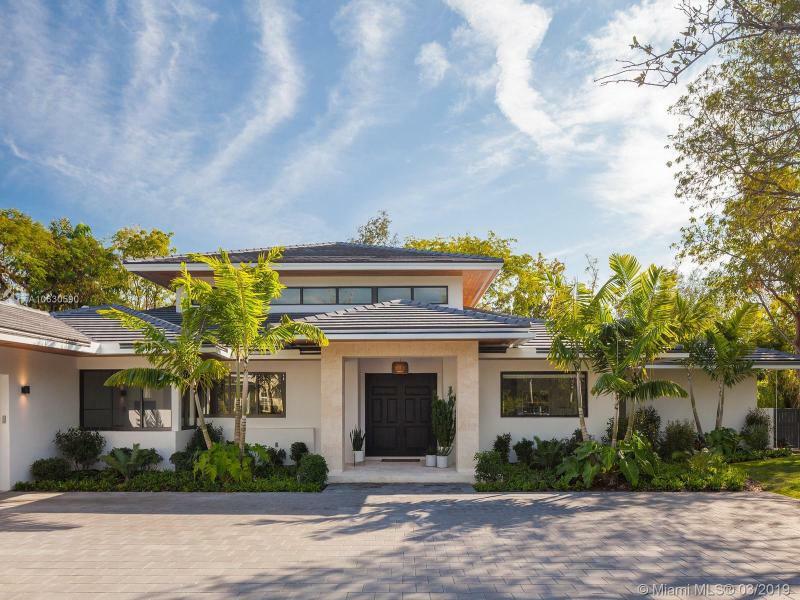 The property features frontage along sw 96 st, a private improved cul-de-sac street, gated complex, utilities underground, drainage & mature trees. Entitled/buildable up to 49,000+ sf of luxury homes (seven lots). This is a very exclusive opportunity since the homes are located on a private road. Pinecrest place homes will focus on beauty, livability, & luxury details that will appealing to the privileged few - who know how to discern architectural grace & uncompromising detail. Focusing on the luxury lifestyle & appeal for the end user. Please contact us for a complete sales package. Contemporary ownerbuilt celebrity home:located in desirable banyan trail a newly approved gated community of hammock lakes ii. Gorgeous custom 7,500 estate features 6 bed/8. 5 bath + office/den. Interior design by renowned designer mikael mondoro. 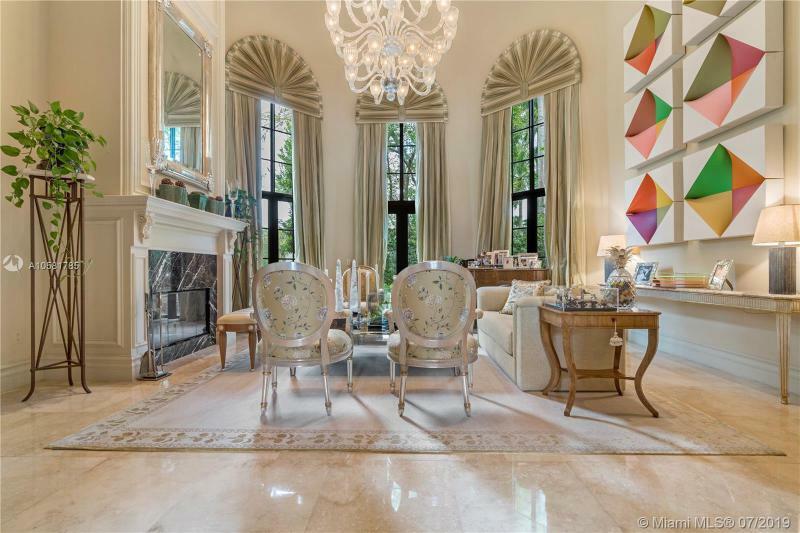 Includes a spectacular double sided waterfall, custom kitchen, italian marble, solid american walnut floors, all bedrooms have ensuite's with walkin cl. Exceptional craftsmanship throughout, smart,25'vaulted ceilings. Olympic size lap pool surrounded by lush landscaping. Situated on a remote cul-de-sac. This custom-home was created with the intent to blend into its native landscape, walled in for privacy. Home for a sophisticated owner who has an appreciation for crafted-function and ground-breaking design. Completed jan 1st 2019. Pineland estates offers a rare chance to acquire 3. 82 acres of vacant land ready to be developed into a gated community of eight (8) single family home estates in the pinecrest/dadeland area. 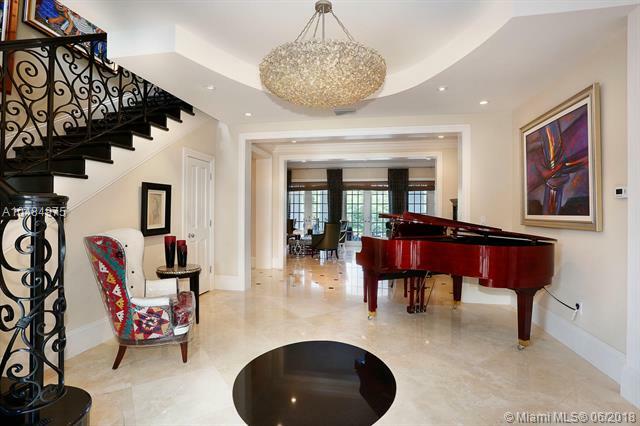 The property features frontage along sw 82 ave and is surrounded by beautiful mullti-million dollar homes. The site can be delivered at closing with plat approval and an active water agreement with miami-dade county. Seller financing is also available! See attachments tab or website to download offering memorandum.